Districts schedule your Statehouse Visits now! Plenty of Dates Still Available! To register, email Joe Schmees (joseph-schmees@iaswcd.org) with your top 3 preferred dates and who will be attending. 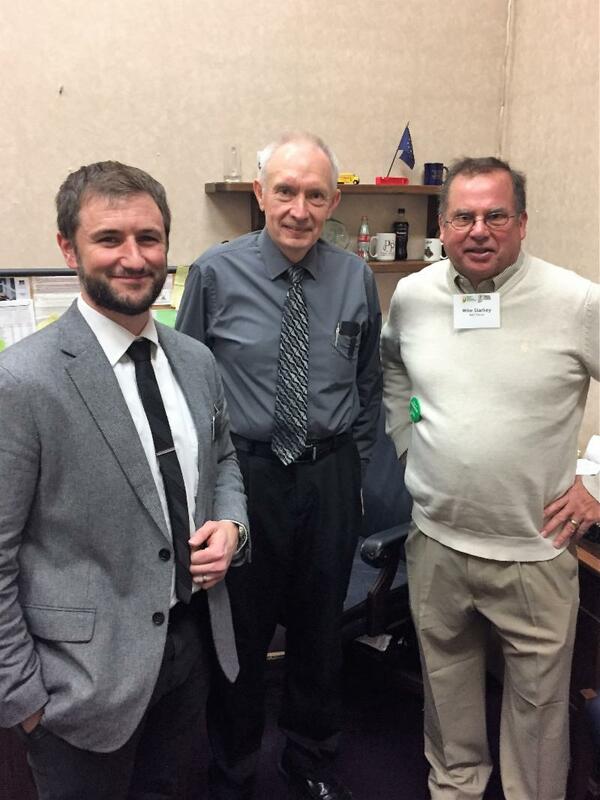 Marion County SWCD meets with legislators at the state house. (Top LtoR): John Hazlett, Sen. Greg Taylor, Kevin Allison; (Bottom LtoR): John, Rep. Ed Delaney and Kevin. 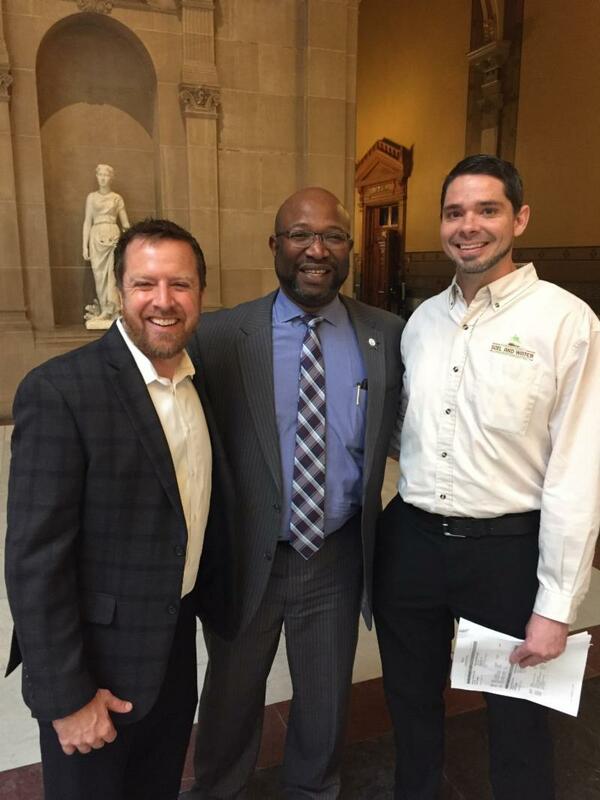 ﻿"I really enjoyed our district visit to the statehouse and learned a great deal about how the general assembly impacts conservation efforts across our state. 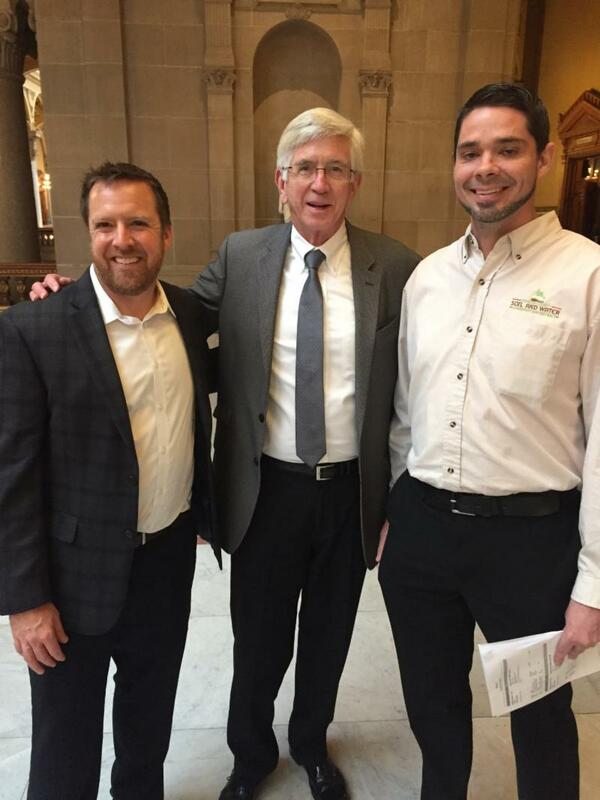 The IASWCD lobbyist went out of his way to educate me and my staff on the role of various house and senate committees and we were provided opportunities to meet several house and senate members to support the 2019 funding increase ask. I now feel comfortable approaching these members in person or through email contact to make them aware of the great work happening on the ground." 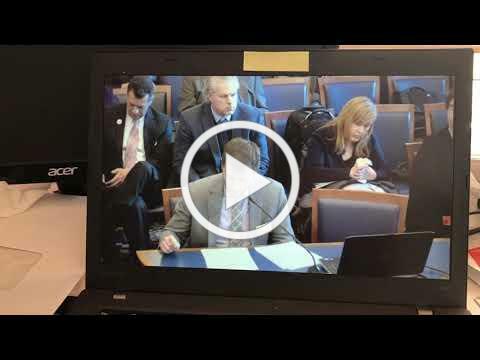 Joe Schmees, Executive Director of IASWCD, testified before the Ways and Means Committee on January 31 on behalf of Indiana's 92 Soil and Water Conservation Districts and the need for additional funding. Lake County Soil & Water Conservation District ! National Award winners in the NACD poster and NACD photo contests are from Lake County. Congratulations! Districts should have received a copy of the new ICP MOU from NRCS that replaces the old Cooperative Working Agreements. March 15 is the deadline for signing and returning them to NRCS. Follow the IASWCD Facebook page for additional conservation information on upcoming events, articles and partner information! 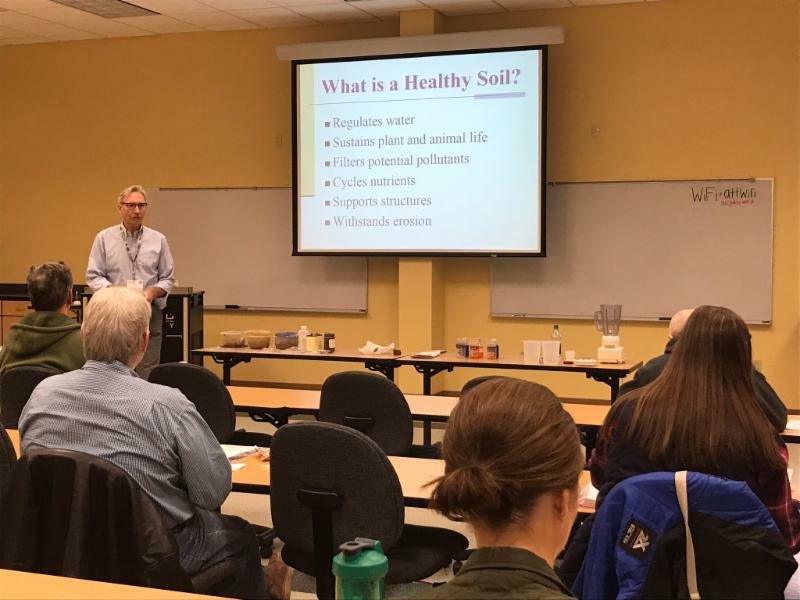 Photos from the Basics of Soil Health training on February 7. 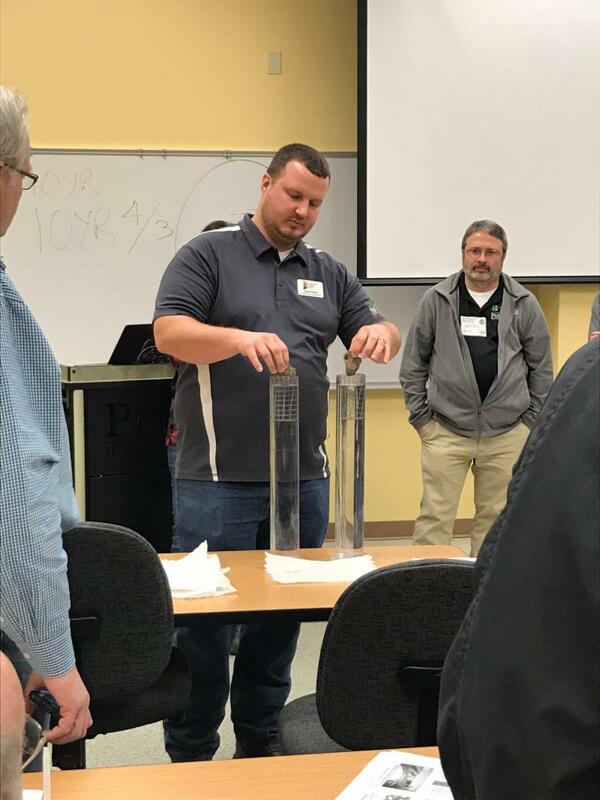 Demonstrations and presentations by Dr. John Graveel, Dr. Jason Ackerson and CCSI’s own Joe Rorick. 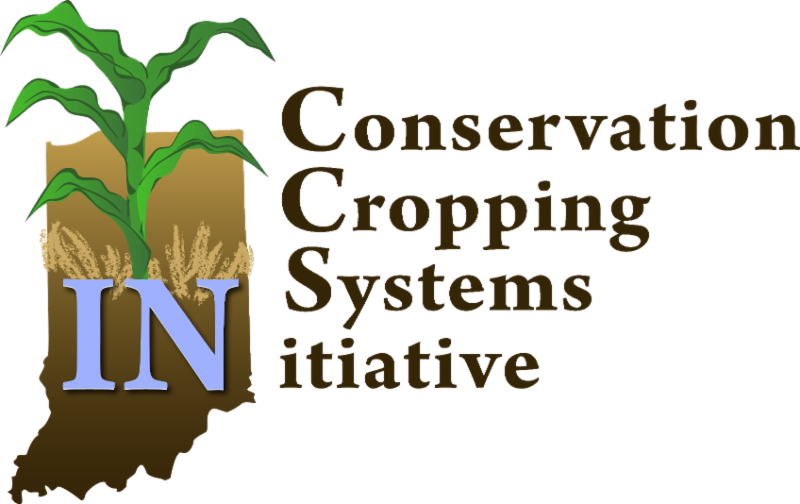 With “meeting season” halfway over, the CCSI staff and partners are looking ahead to working with you in your efforts to increase the adoption of soil health practices across Indiana. Your input is needed to help improve the support provided and how we obtain and share information. A brief on-line survey has been launched and will be available through February 22. The next NACD Urban and Community Conservation webinar, scheduled for 12:00 pm-1:00 pm Eastern time on February 21, 2019 will feature the National Brownfields Program. U.S. Environmental Protection Agency representatives will give an overview of the Brownfields Utilization, Investment and Local Development (BUILD) Act that was enacted in March 2018 and how it can be useful to local entities like conservation districts. The Laramie Rivers CD of Wyoming will provide an update on their recently completed clean-up of the old Midwest Refinery property using Brownfield and Community Development Block Grant resources. 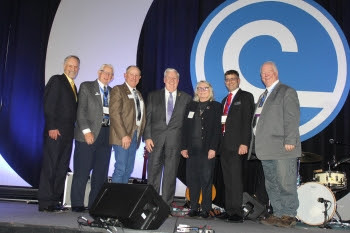 NACD welcomed Ducks Unlimited, Inc., CEO Dale Hall as a keynote speaker during the opening general session on Monday, February 4, at the organization's 2019 Annual Meeting. 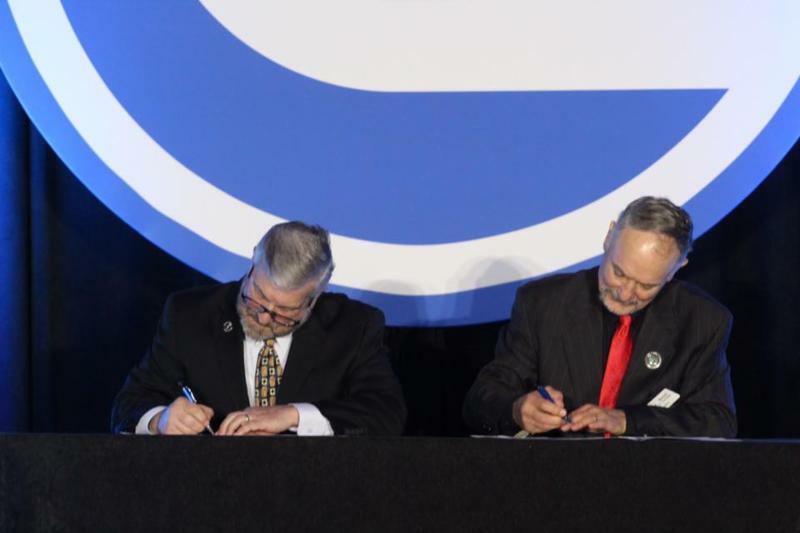 Following his remarks, Hall and NACD President Brent Van Dyke signed a memorandum of understanding (MOU). The MOU establishes a formal commitment between both organizations to enhance the productivity of wildlife habitats on private lands. 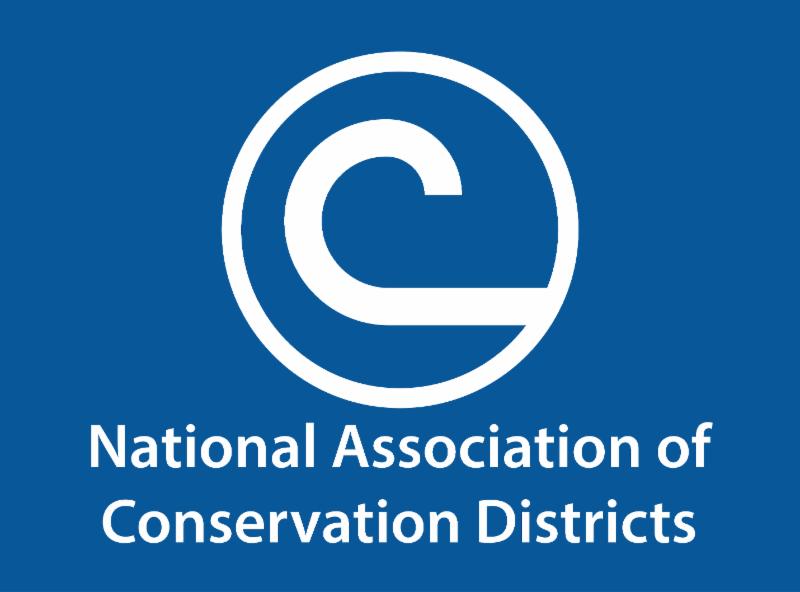 SAN ANTONIO, TEXAS – The National Association of Conservation Districts (NACD) elected the organization’s 2019 officer team. President-elect Tim Palmer of Truro, Iowa, was sworn in as president of the association. 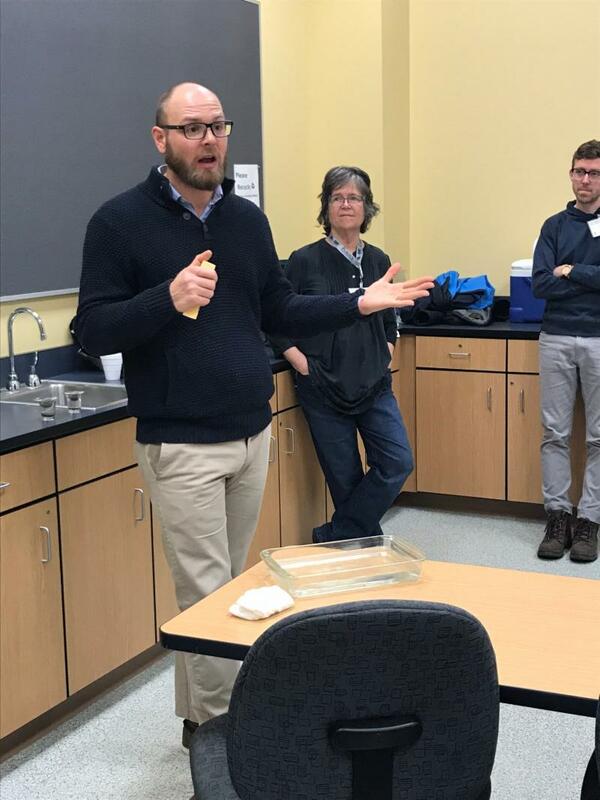 The National Conservation Foundation (NCF), in partnership with the National Association of Conservation Districts (NACD), launched the Next Generation Leadership Institute (NGLI), a program to develop opportunities for the next generation of conservation leaders. 2019 IDEA membership fee of $25 per person due by March 31. 2019 Theme: "Life in the Soil: Dig Deeper"
There will be five (5) grade divisions: K-1, 2-3, 4-6, 7-9 and 10-12. This workshop focuses on dealing with change and attendees will take the Myers Briggs Assessment. Post assessment discussion facilitated by Nathan Stoelting, ISDA District Support Specialist. One day workshop, led by Mitch Isaacs, based on the popular book 7 Habits of Highly Effective People written by Stephen Covey. This workshop will provide practical insight, intentional activities, and targeted conversation around Covey’s now timeless habits. 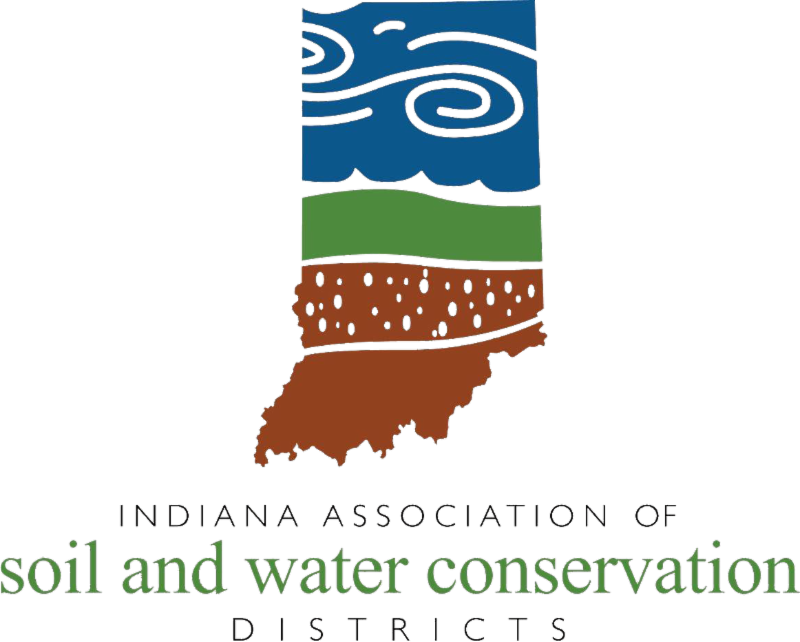 Do you know of an organization that is remarkable in its efforts to protect the state of Indiana’s environment? 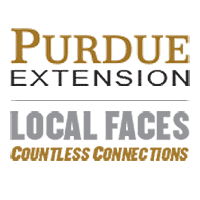 If so, consider nominating them for the Indiana Governor’s Awards of Environmental Excellence. 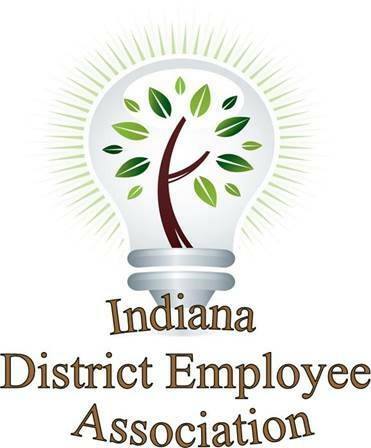 The Indiana Department of Environmental Management (IDEM) is now accepting nominations for the 2019 Governor’s Awards for Environmental Excellence. The awards are Indiana’s highest environmental recognition and are open to all Indiana citizens and organizations. Nominations must be received by IDEM no later than 5 p.m. EDT on April 1, 2019. ﻿By comparing USDA soil survey maps of varying ages, you can discern relationships that are not otherwise apparent. These maps of a single county from 1909, 1938, and 1980 illustrate this point. For example, the 1909 map shows how early railroads followed stream valleys, which are the more easily traveled parts of the landscape. The 1938 map shows the locations of stream terraces, which are the result of climate changes in the past. The 1980 map shows the steepness of the landscape, which is important for conservation planning and preventing soil erosion. Indianapolis, February 1, 2019 – Some people dream of traveling around the world, trying exotic cuisine or starting a new hobby when they retire. 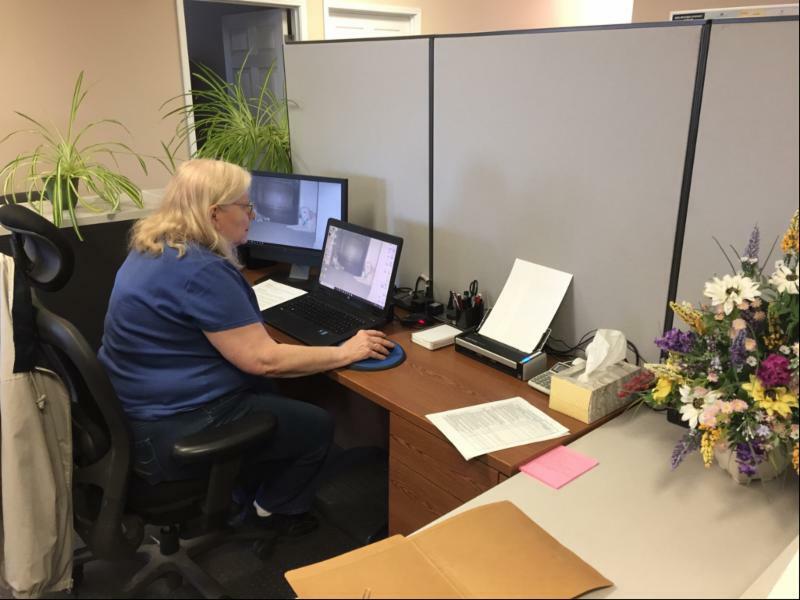 And while this may be on JoEllen Witt’s retirement agenda, she is still finding time to help Indiana USDA-Natural Resources Conservation Service (NRCS). 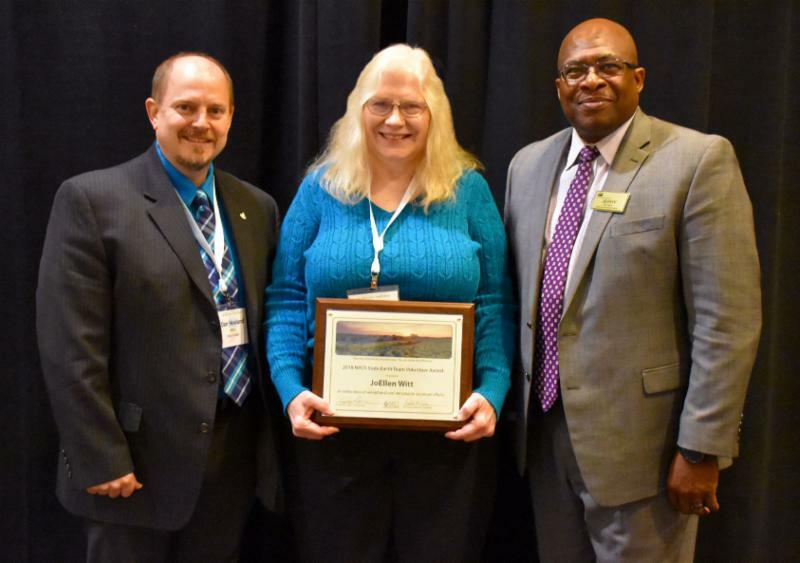 Witt, a retired NRCS employee, was recently honored with the 2018 Indiana NRCS Earth Team Volunteer of the Year Award at the 2019 Indiana Association of Soil and Water Conservation District’s Annual Conference. 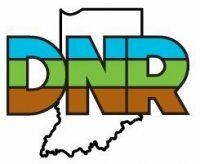 The Indiana DNR Division of Law Enforcement is looking to fill Indiana Conservation Officer positions across the state with highly motivated, outdoor-centered individuals. 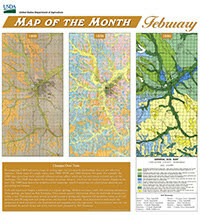 (From Morning Ag Clips) RESEARCH TRIANGLE PARK, N.C. — The Soil Health Institute (SHI), the nonprofit organization charged with safeguarding and enhancing soil health, has selected six project scientists and a statistician/database manager to oversee evaluation of soil health indicators at more than 120 long-term agricultural experiment sites across Canada, the United States, and Mexico. 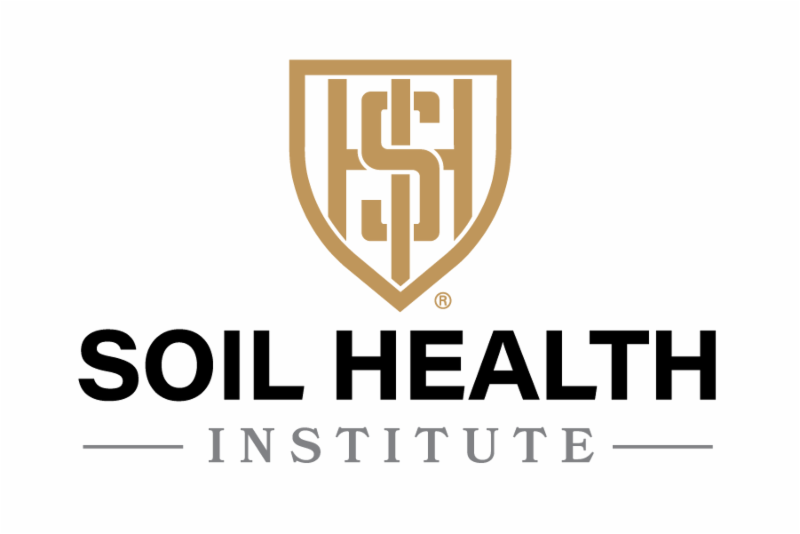 The diverse team of scientists will help conduct and manage SHI’s initiative to identify and develop widely acceptable soil health measurements and standards, as well as launch a comprehensive evaluation program that relates soil health to quantified productivity, economic, and environmental outcomes. TNC has created a guidebook, entitled "Let's Talk Climate," with easy tips to help discuss climate change with friends, family, and your community. Download a free copy . THE DROP: A monthly e-newsletter from the North Central Region Water Network. 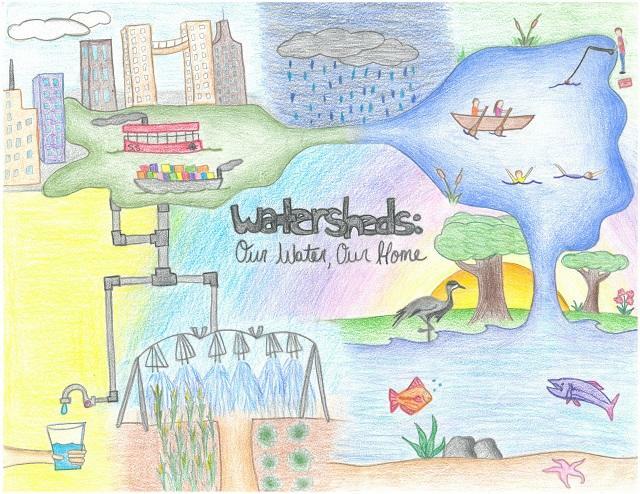 Read the latest news on citizen science, new youth curriculum, water communication and more! In celebration of National Ag Day, students in grades 4-6 are encouraged to participate in an essay contest. The essay theme "Agriculture: Food for Life," challenges students to think critically about the important role agriculture plays in their lives and the lives of those around them. Winners will receive $200 for first place and $100 for second place, and will be invited to attend a special recognition ceremony at the Indiana Statehouse on March 18. Contestants must be Indiana residents, and only one essay can be submitted per person. Essays must be 12-point font, double-spaced, and cannot exceed 200 words. No handwritten essays will be accepted. Entries must be emailed to indianasfamilyoffarmers@gmail.com by February 28, 2019. 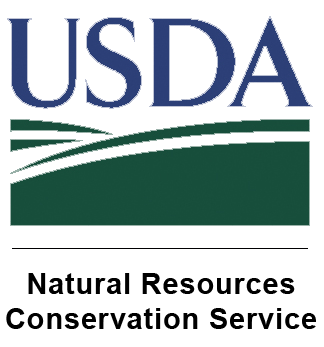 Current list of Conservation Job Opportunities now posted on the IASWCD website. 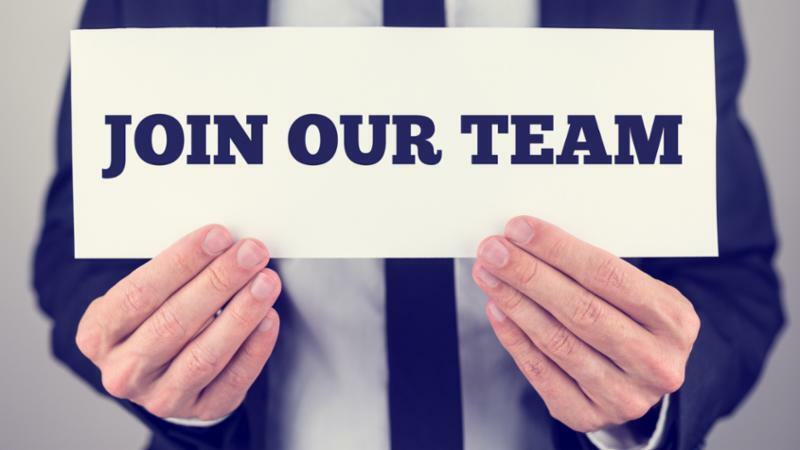 Note: Job Postings can be submitted to Amy Work at: amy-work@iaswcd.org . Please include job description and deadline to apply in a single PDF file or with a link. 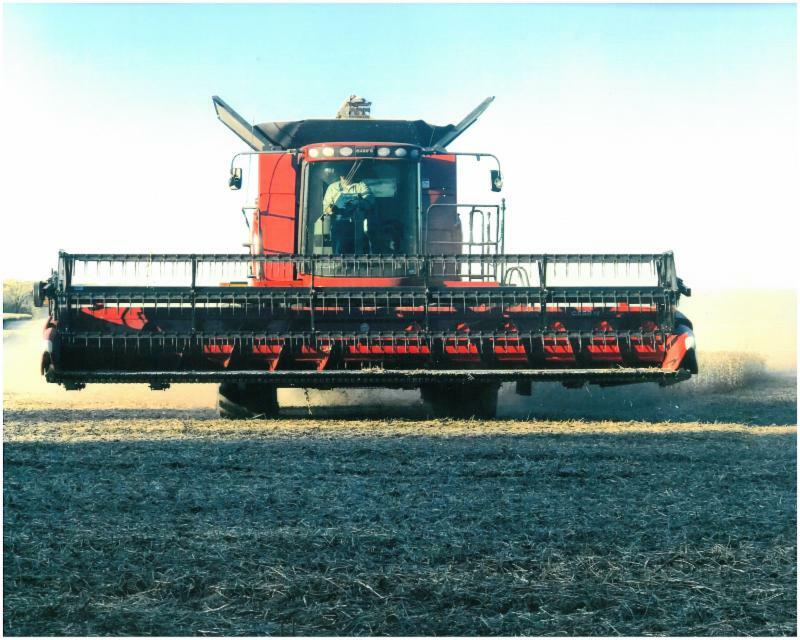 February 20 - Cover Crop Field Day, Jackson Co.
For a complete list of upcoming conservation events, go to the Events Calendar on the IASWCD website .